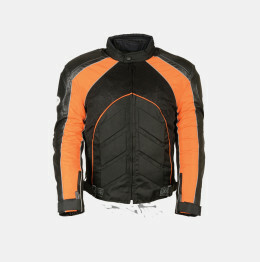 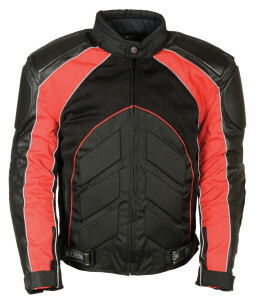 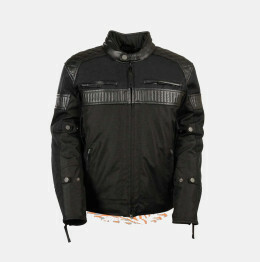 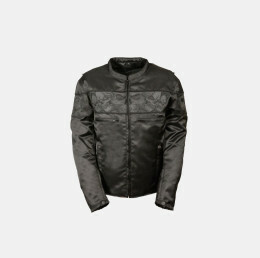 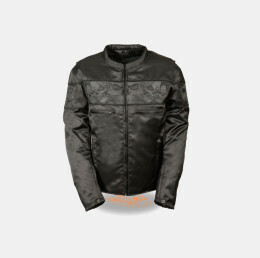 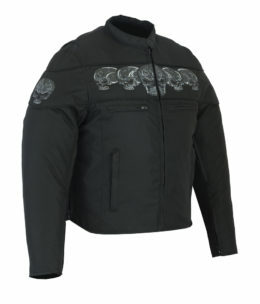 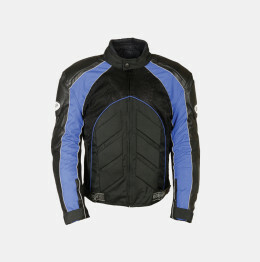 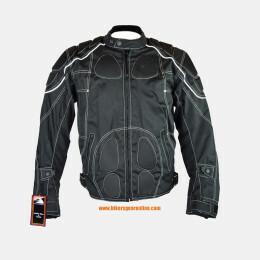 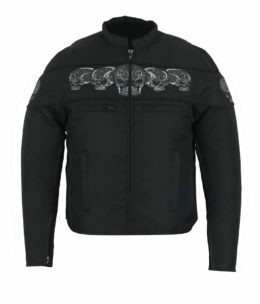 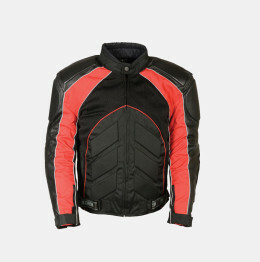 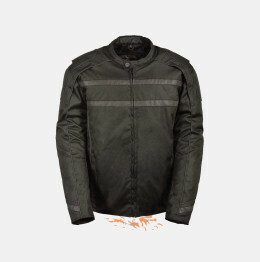 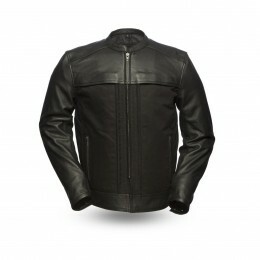 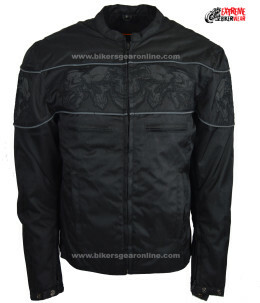 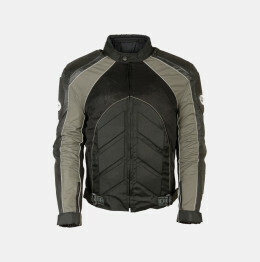 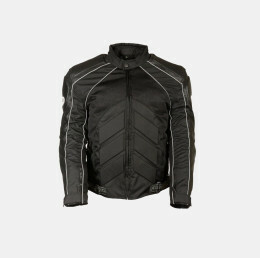 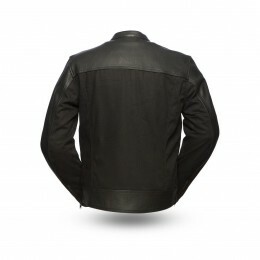 Textile Motorcycle Jackets for Men are available here for bike riders. 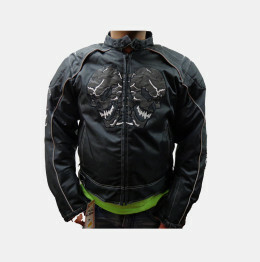 Full Armour and combination of textile and leather jackets in various colors and styles of latest western fashion like grey / black, red, blue, cameo and many others. 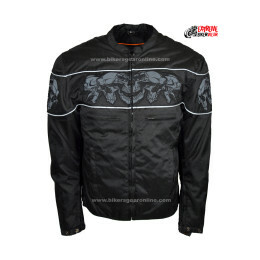 Free home delivery in all textile jackets in USA.